Almost daily one reads from the gold media about the discrepancy between paper and physical gold. The gold bugs make their case by saying, that despite the weak price of paper gold, the demand for physical gold has never been better. To me it is just a bunch of hooey. If I have a Krugerrand in my pocket it is worth whatever the paper price is that day. 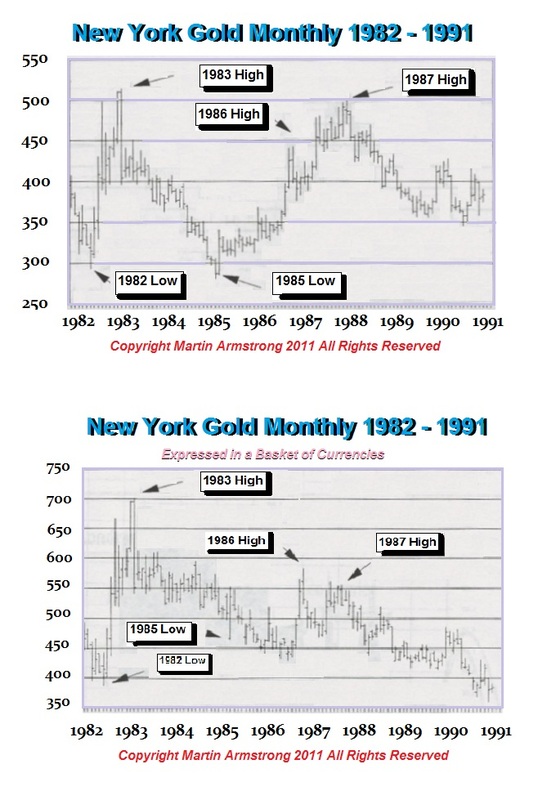 So my question becomes: Has there ever been a period in history where the difference between the paper price of gold and the physical price of gold has resulted in a meaningful, practical difference? P.S. How do we register for your upcoming conference? ANSWER: This theory about paper v physical is just nonsense. The organized “paper” futures market makes gold viable and liquid. If there was no such market, it would be like diamonds and prices will vary based upon local demand. 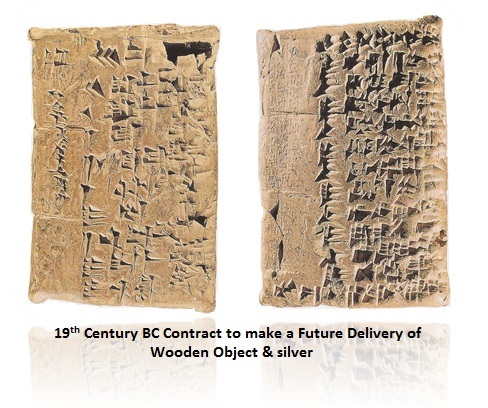 Futures contracts have existed since Babylonian times. Such markets make gold salable and thus a DEEPER market. This is just an excuse as always so they can pretend not to be wrong. Scream about paper all you want. But when it is time to buy or sell, that is the price that will govern. The fact that physical demand in Asia is strong is irrelevant. 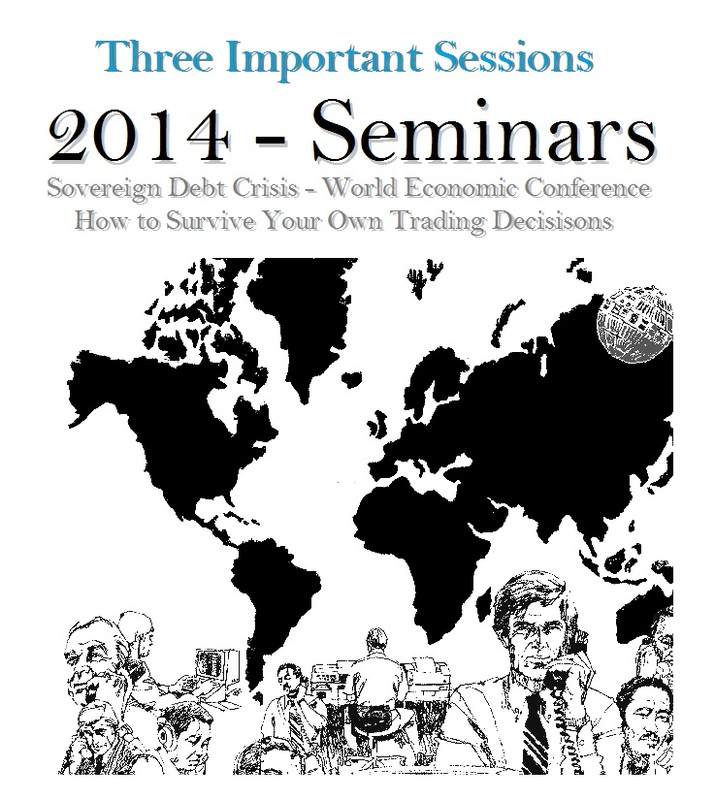 A bull market REQUIRES any instrument to rise in terms of ALL currencies – not just one. During the 1980s, they were touting new highs after the 1985 low and gold would then surely reach $1,000. We published these charts showing that the rally was only in dollars and thus the foreign investors were not buying. So just because China is buying now means nothing when they are not buying in Europe, USA, and India is trying to shut gold down., A BULL MARKET requires whatever the instrument MUST be rising in all currencies, otherwise it is purely a Currency Inflation rather than Demand Inflation.